As part of a Brownfields program, Prism performed a Baseline Environmental Assessment (BEA) at a large industrial facility in Berrien County, Michigan. The BEA was prepared to avoid potential liability associated with existing impact identified at the site, which formerly operated as foundry and aluminum smelting plant. Prism performed a soil and groundwater investigation at a former manufacturing facility. Based upon our investigation, the presence of significant soil impact was identified. A complex hydrogeological system of three shallow aquifers posed a unique challenge. Chemical contaminants included heavy metals, cyanide, and volatile organic compounds. Prism provided turn-key site remediation services for a former metal salvage and recycling facility. Our support for this site included project management, pre-demolition environmental assessment, project specifications, site demolition, response action, and redevelopment. Prism performed a RCRA Facility Investigation to satisfy U.S. EPA and MDEQ concerns with a former large electroplating operation. Prism provided project management of RCRA hazardous waste reclamation along with conducting a remedial investigation, pre-demolition environmental survey, and facility investigation. Prism was a significant part of an extensive $430 million redevelopment project. Prism performed a diverse range of environmental consulting for this multi-use project. 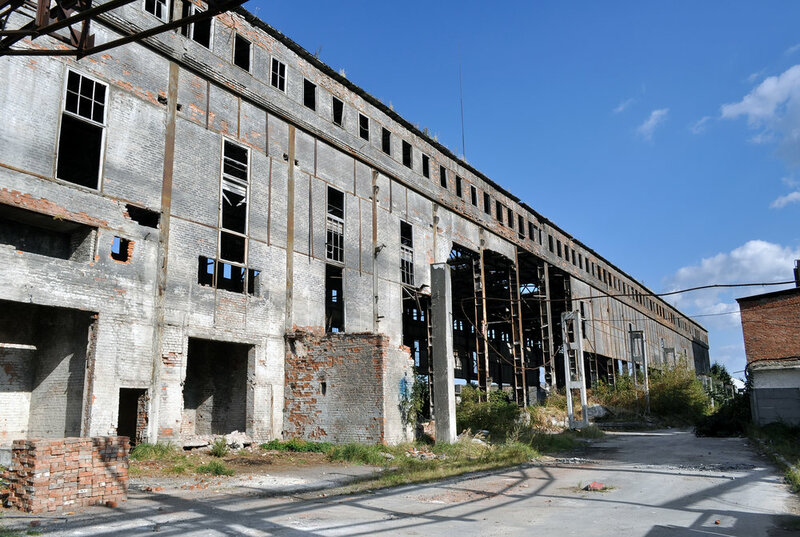 Our services include due diligence, site investigations, vapor intrusion investigations, asbestos/lead assessment and abatement, contaminated soil and debris removal, demolition, and restoration.